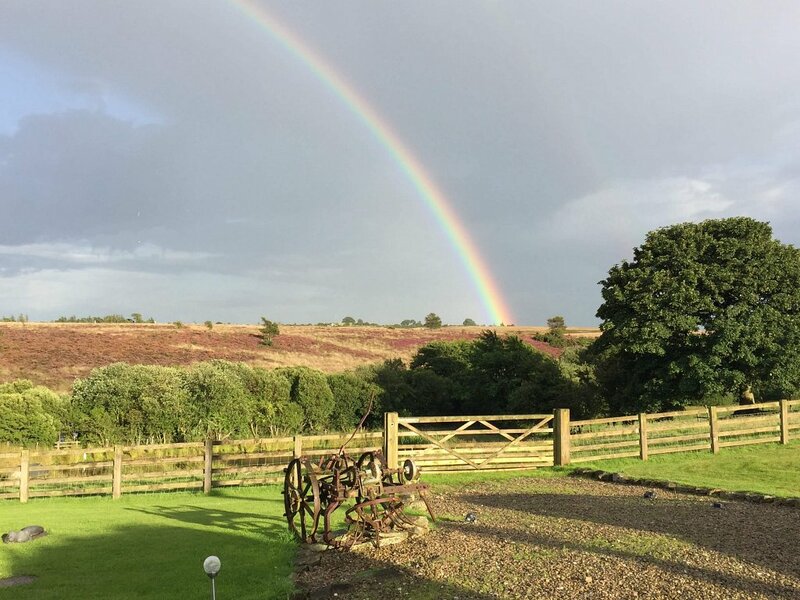 Folly Hall Farm is a family-friendly campsite located in the Esk Valley - on the edge of the North York Moors. As well as camping we have a number of touring caravan pitches - all available with electric hook-ups. Love the great outdoors but need a few more home comforts? Stay in our wonderful B&B accommodation. 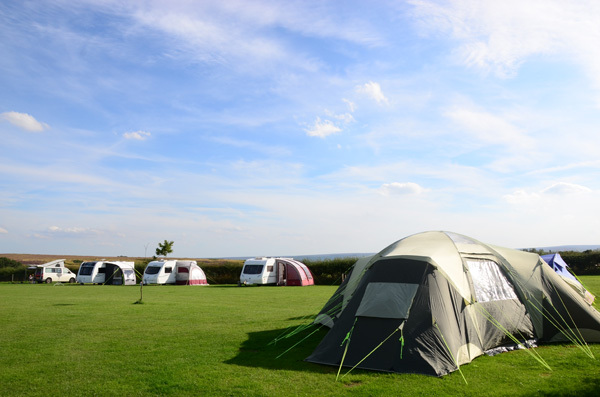 A family-friendly campsite which can also accommodate a number of caravans or motorhomes. 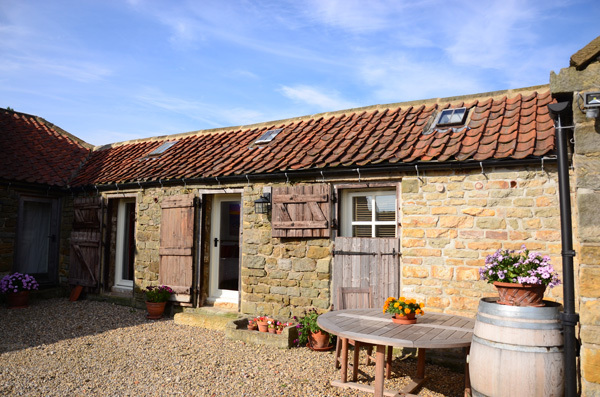 Folly Hall Farm also offers Bed and Breakfast in a converted stable attached to the Farm House, but with a separate entrance - for those looking for a little more by way of home comforts! 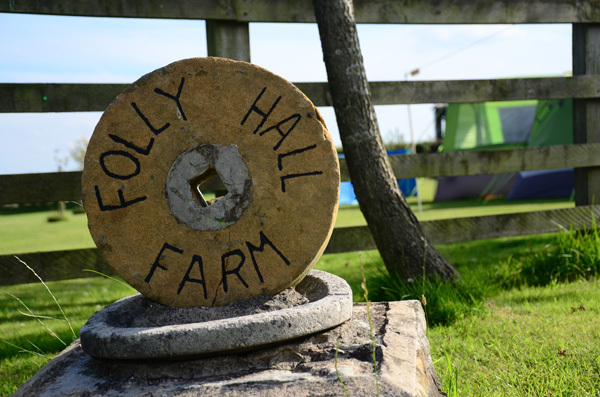 Folly Hall Farm is open from Easter - October for the campsite but all of the year round for the B & B. We pride ourselves on the attention to detail and personal service you would expect from a family-run business.